Gilbert, Arizona—Erik Alsaker, age 28, was killed yesterday evening as he was riding his bicycle near the intersection of Queen Creek Road and Ranch House Parkway. The driver who struck Mr. Alsaker fled the scene and remains unidentified. 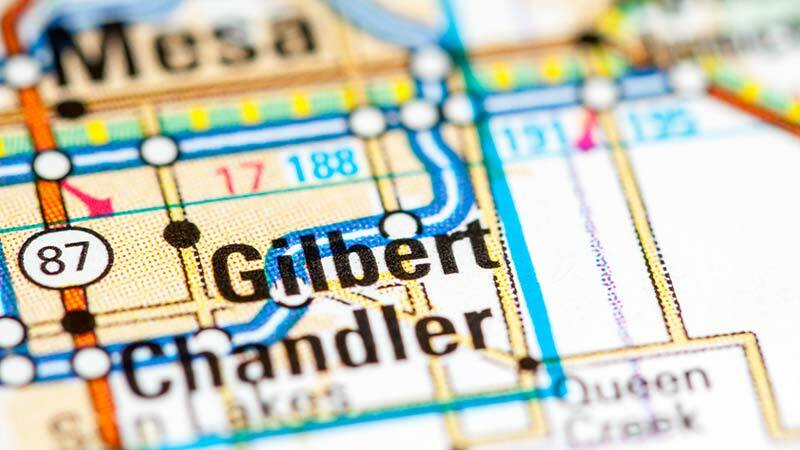 The Gilbert Police Department is searching for a small, dark-colored sedan with a smashed windshield and damage to the front end. If you have any information regarding this tragic incident, please contact the Gilbert Police Department at 480-503-6500. We extend our condolences to the family and friends of Mr. Alsaker. UPDATE: Yongela Nelvik Ward has been arrested and charged with leaving the scene of a fatal accident in connection with the hit-and-run death of Erik Alsaker.